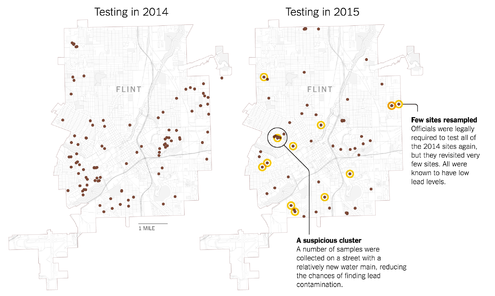 The NY Times is reporting that an outbreak of Shigellosis in Flint may be connected to the water crisis there (in that people’s changes in their hand cleaning and other washing behaviors due to the water may have contributed to the outbreak). See the story (linked below) for more details. If true this is yet another unintended microbe related consequence of the water issues in Flint. There was also a Legionaires’ disease outbreak about a year ago that was connected to the water crisis. 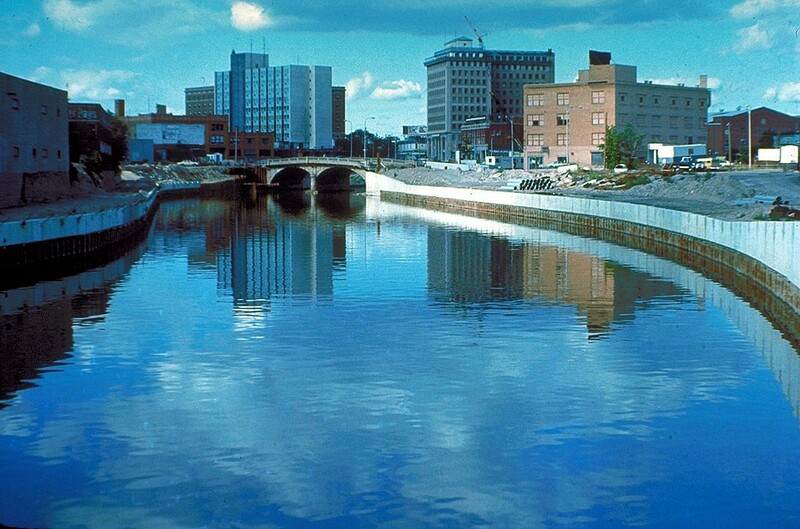 An outbreak of shigellosis, a bacterial illness that is transmitted when people do not wash their hands, is rising in Genesee County, home to the city of Flint.